of accreditation from NAEYC and Keystone STARS. 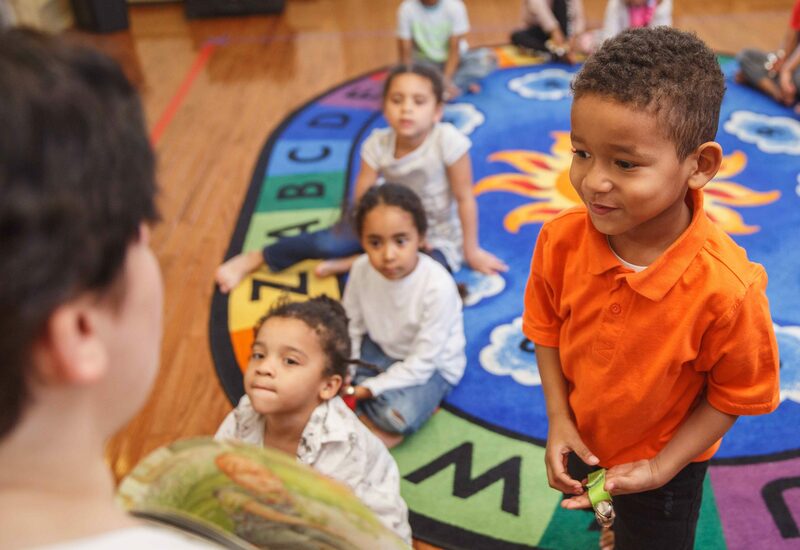 We are assessed by the School District of Philadelphia and Keystone STARS, and also credentialed by the National Association for the Education of Young Children. Step inside our classroom! 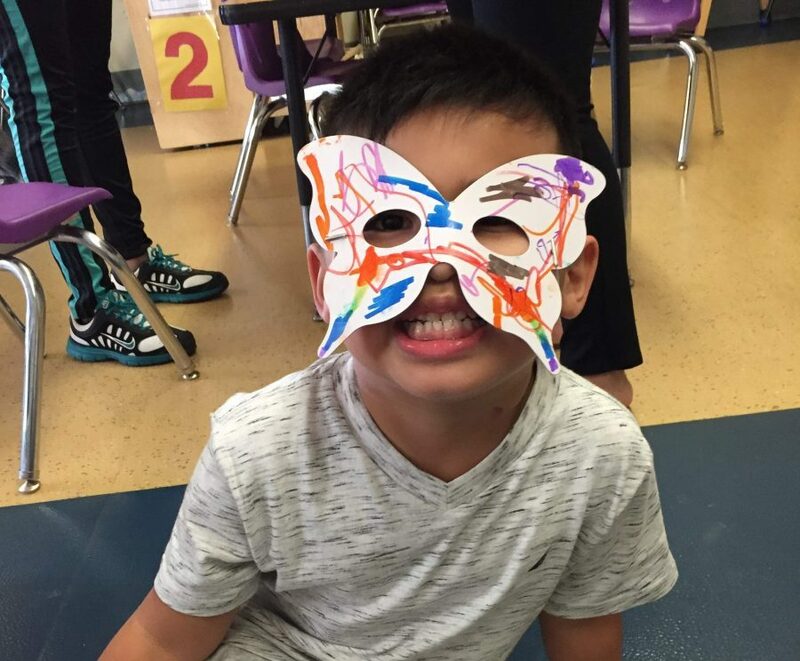 The Kaleidoscope Preschool Arts Enrichment Program, located at the Mary Louise Curtis Branch and the Germantown Branch prepares young children (age 3 to 5) for school using an arts-integrated, early learning approach. 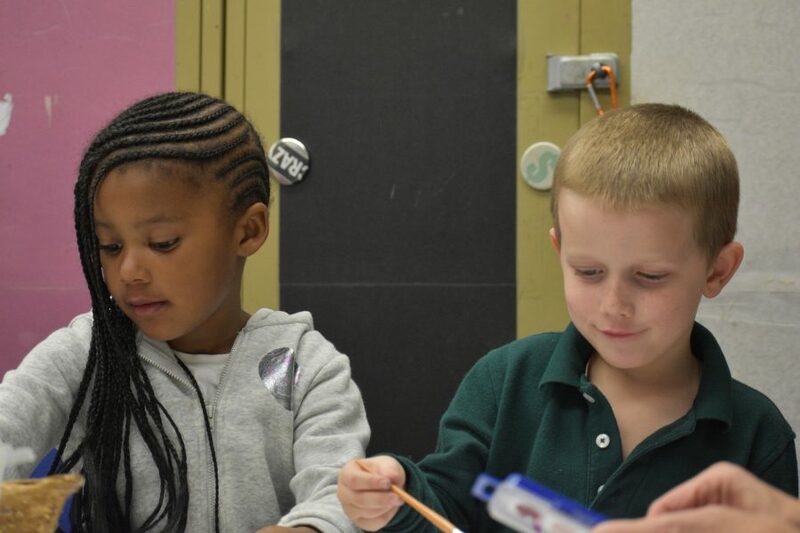 The program primarily serves families who qualify for Head Start programs, but a limited number of fee paying students can be accommodated at the Mary Louise Curtis Branch. The program runs from September through June. 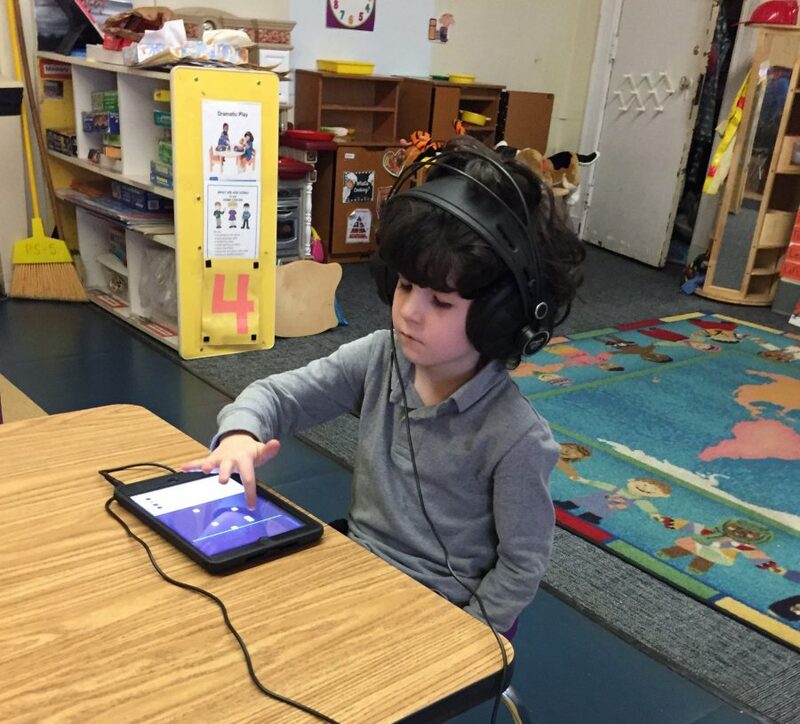 Kaleidoscope develops skills and knowledge in literacy, math and social awareness through active, developmentally appropriate learning in music, creative movement and visual art. 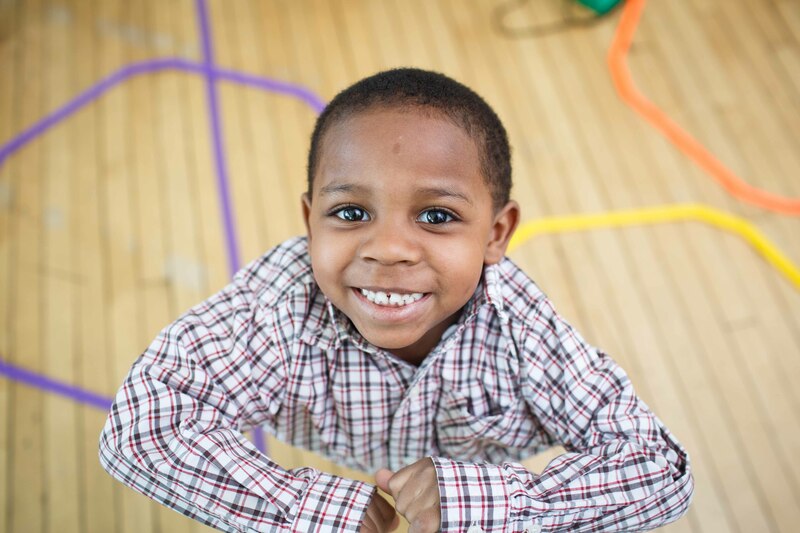 Kaleidoscope is a collaborative partner with the School District of Philadelphia Pre-K Programs. In addition to a rich and stimulating homeroom environment, children participate in music, dance and visual art classes each day. 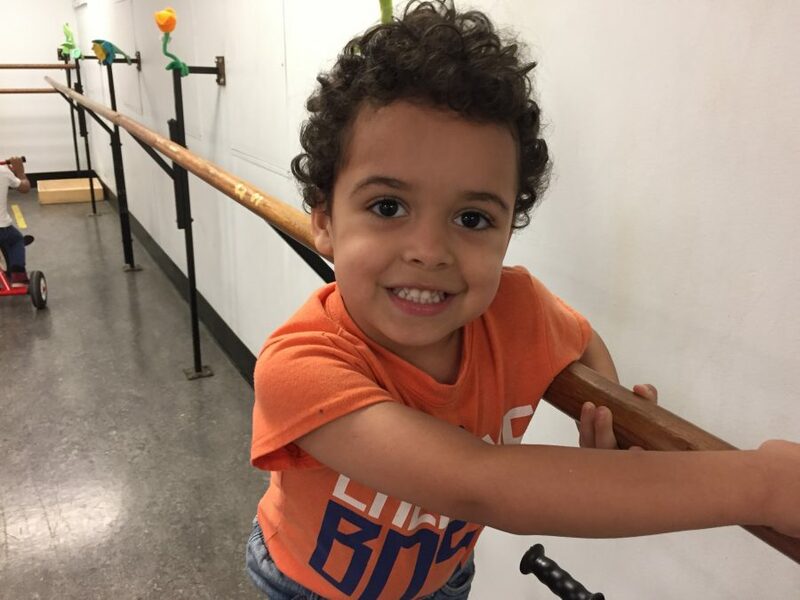 The program, which runs from 8:30 a.m. to 2:45 p.m., includes a nutrition program, neighborhood trips and outdoor play, and offers opportunities for parent volunteers as well. 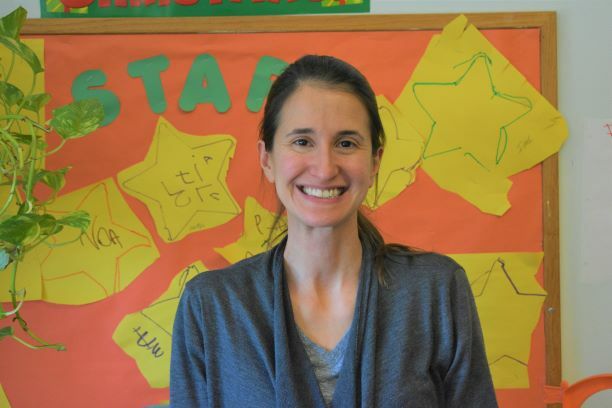 Teachers are credentialed professionals, and the program is accredited by the National Association for the Education of Young Children and has earned Four Stars in Pennsylvania’s Keystone Stars Program, its highest rating. Kaleidoscope is licensed by the Commonwealth of Pennsylvania Department of Education and the Department of Public Welfare and was awarded one of the first Coming Up Taller Awards by the President’s Council on the Arts and Humanities in 1998. 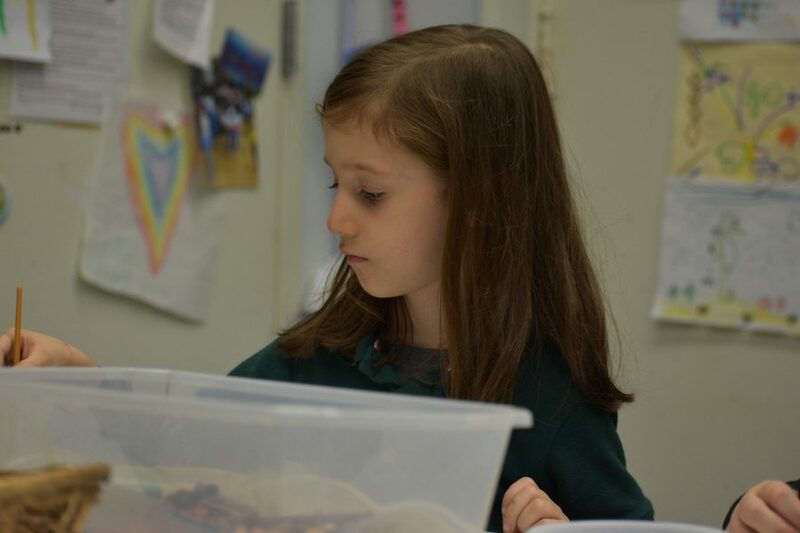 Settlement’s Teacher Training Institute for the Arts provides preschool and elementary school teachers, as well as early childhood professionals, with supplemental training necessary to deliver quality arts instruction to children ages three to 10. 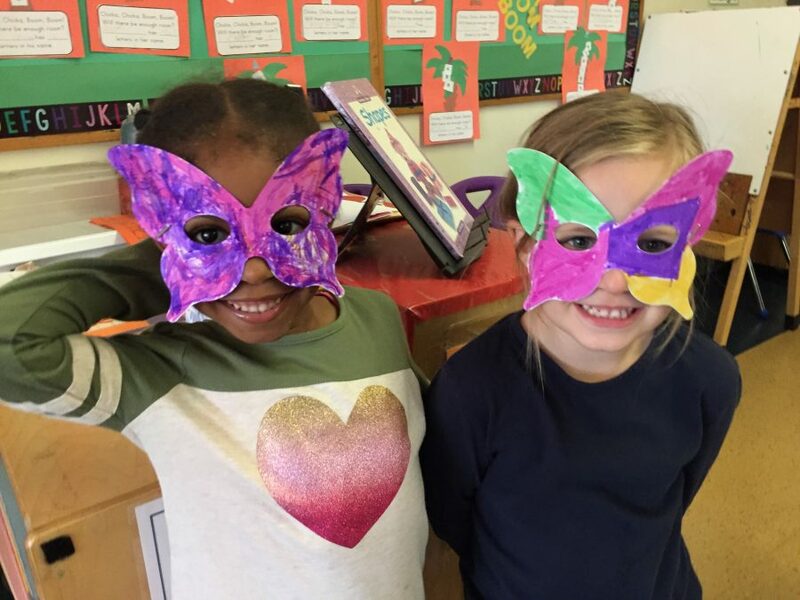 The program has been proven, through rigorous research by West Chester University, to prepare children for Kindergarten more successfully than peer pre-K programs without intensive arts-based programs, through higher vocabulary scores and the increased ability of students to manage emotions. The Kaleidoscope program thrives with the support of generous individual, foundation, corporate, and government donors. 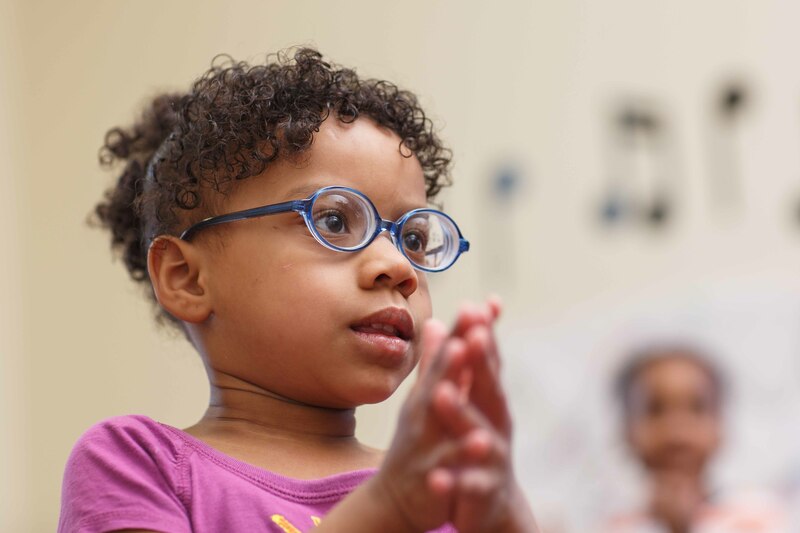 To support this program, please consider making a gift online. Please contact Tarrell Davis, Early Childhood Program Director, at 215-320-2670 or email with questions, to register, or to enroll through the Head Start program. 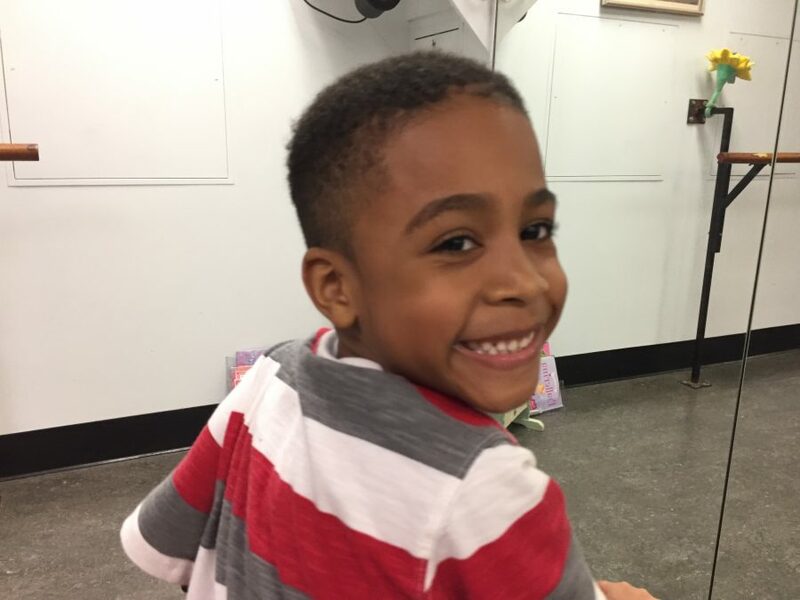 As an alternate, inquiries for the Germantown Branch may also be addressed to George Alley, Assistant Director, at 215-320-2618 or via email. 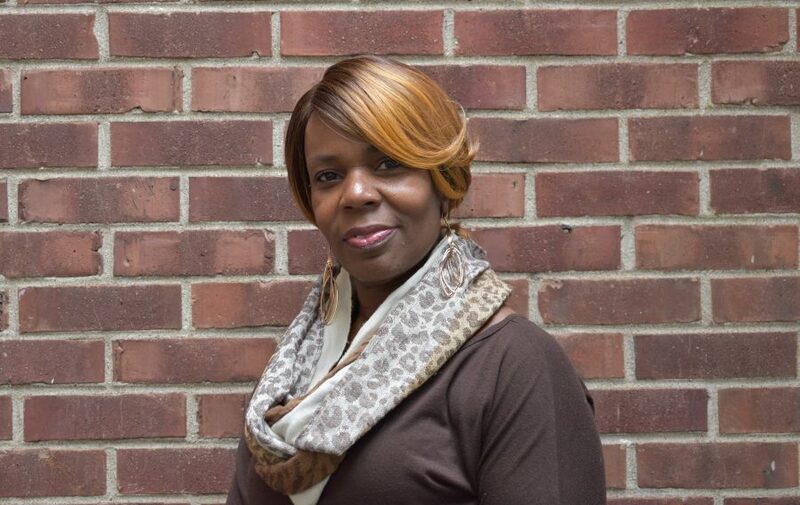 For the Mary Louise Curtis Branch, please contact Candace Johnson, Social Worker, at 215-320-2672 or via email. 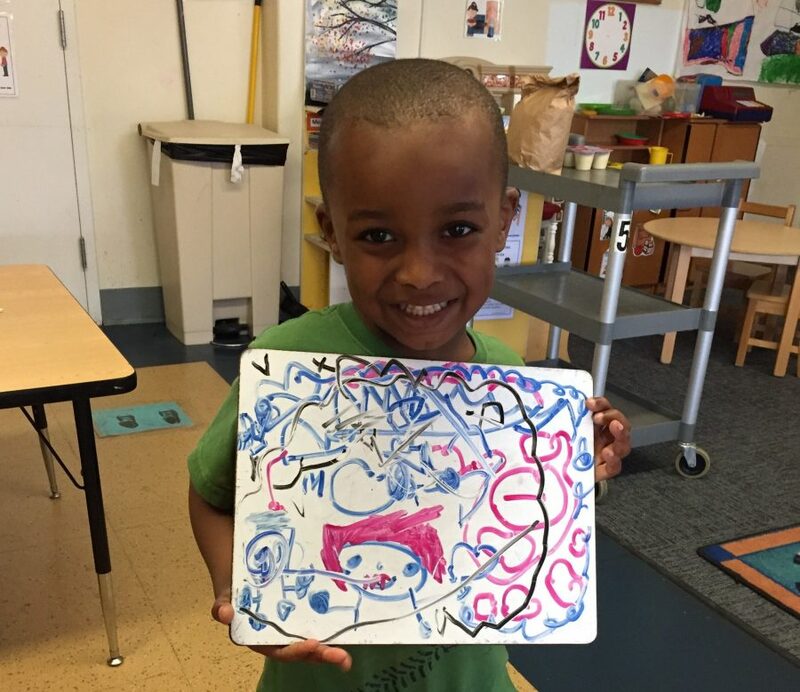 The Kaleidoscope Preschool Arts Enrichment Program is an Equal Opportunity Provider. Read our press coverage on Philly.com. 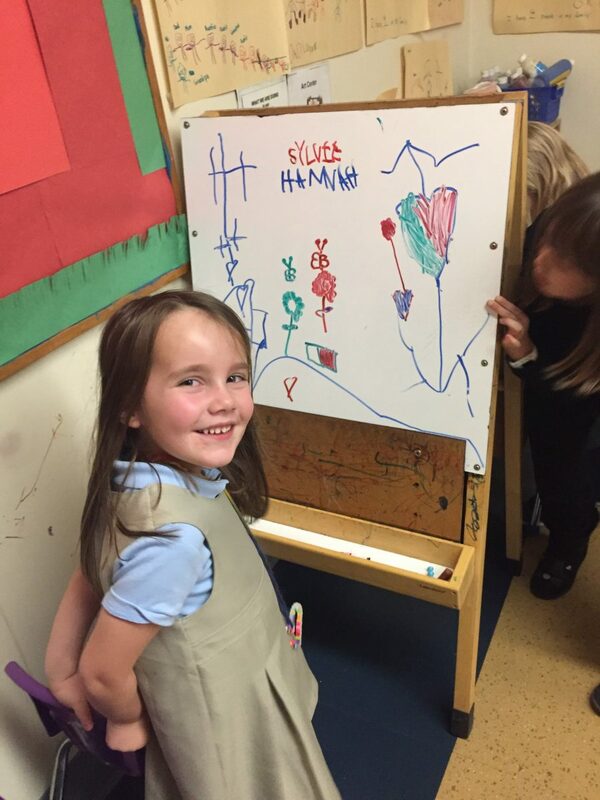 Encouraging Creativity in our Youngest Learners! This nationally recognized, award-winning preschool program prepares young children for kindergarten through an arts-integrated curriculum. 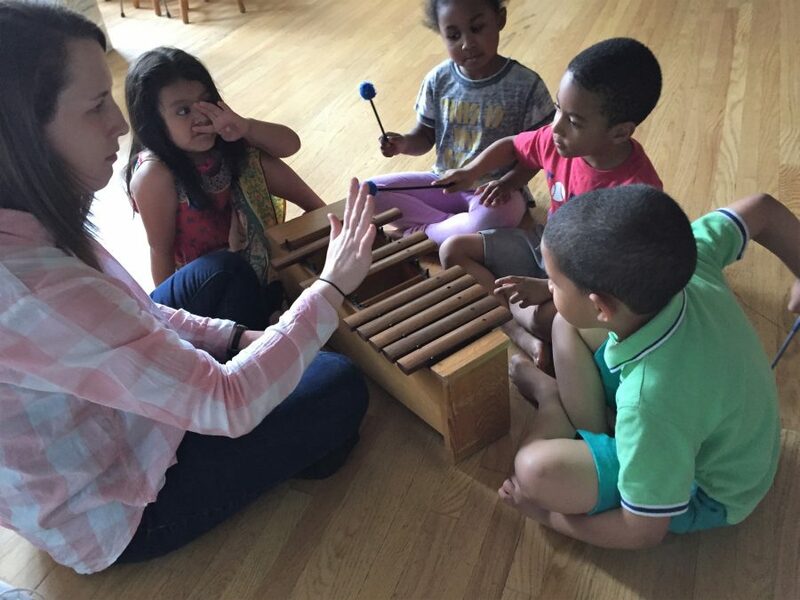 Through music, visual art, and creative movement classes, children in our program develop essential skills and become socially aware in a fun, accepting environment. 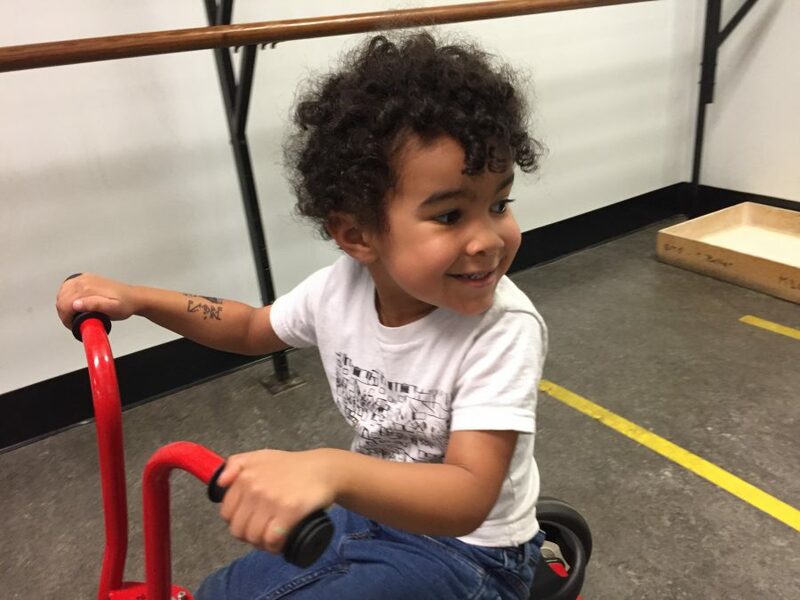 Continue your child’s arts education with Kaleidoscope Plus, an after-school care program for children ages 3-9. Meet the faculty, staff, and artists who will be guiding your child through the Kaleidoscope Program. Immerse your child in the world of music, theater, and visual arts after the school day ends.